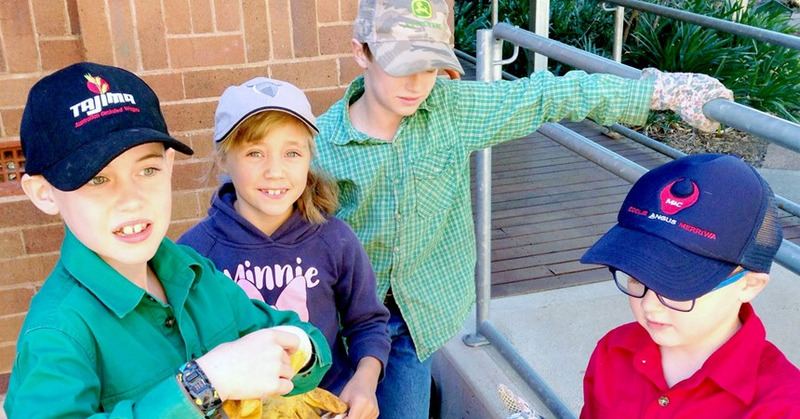 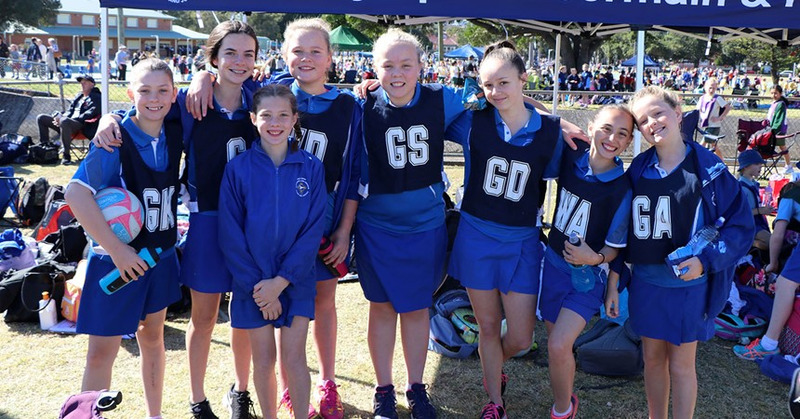 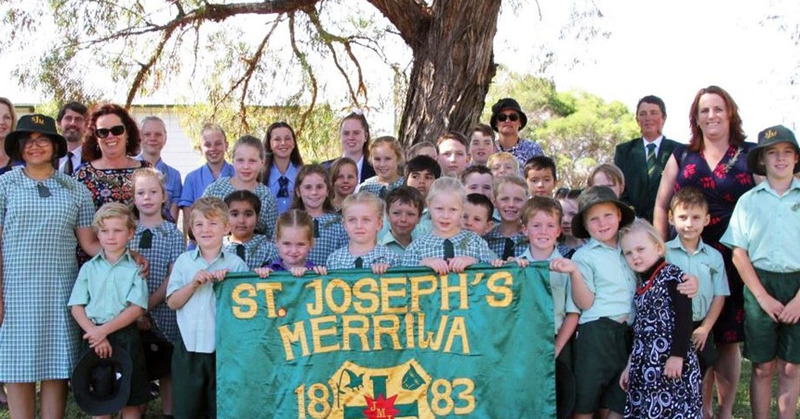 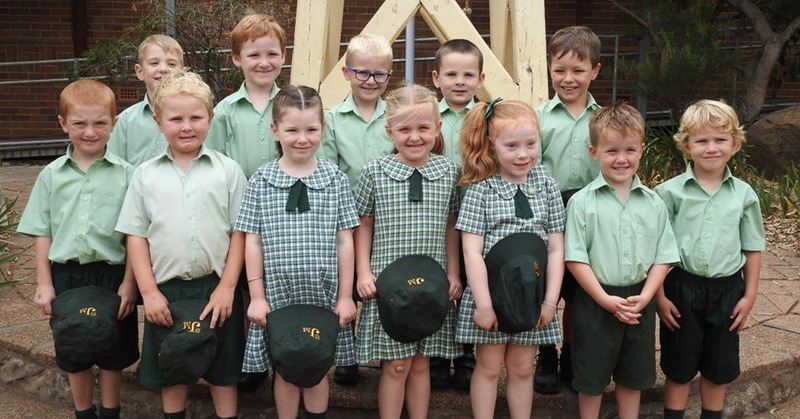 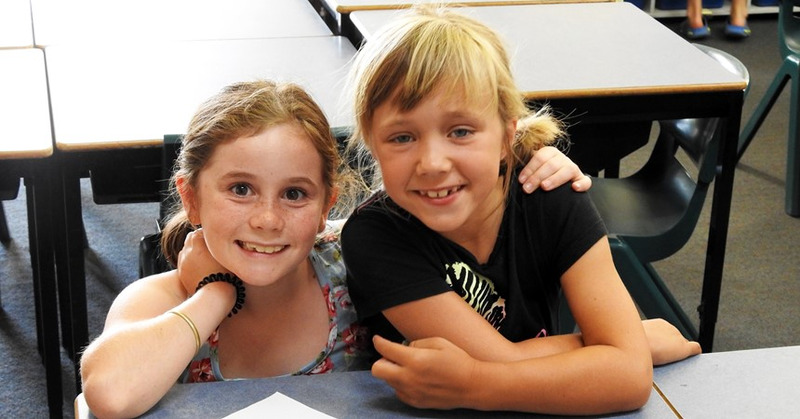 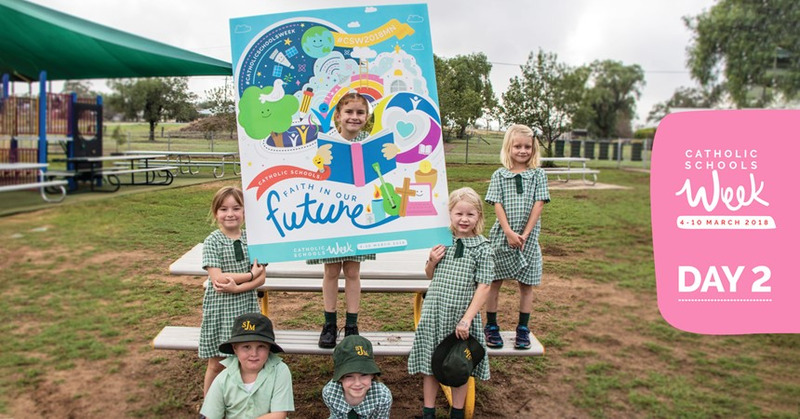 St Joseph’s is registered by the NSW Education Standards Authority (NESA) as a member of the Catholic system in the Diocese of Maitland-Newcastle. 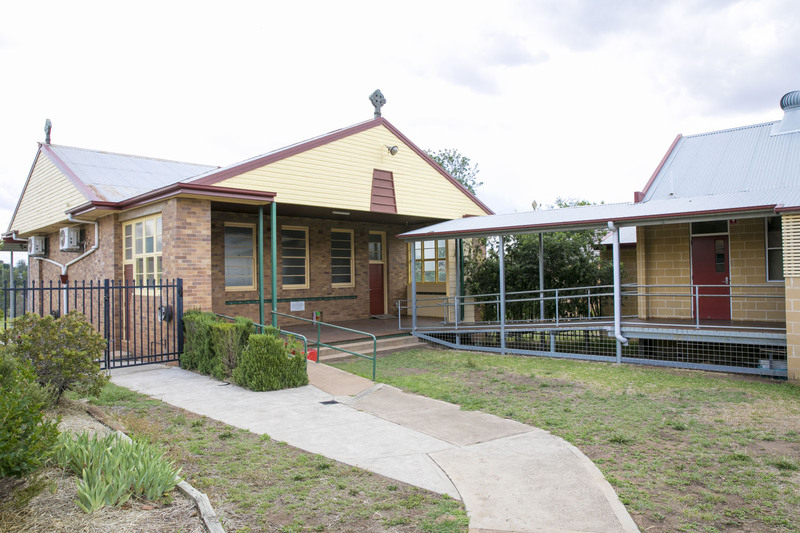 Policy development and review is an important role of the Catholic Schools Office (CSO) and its schools. 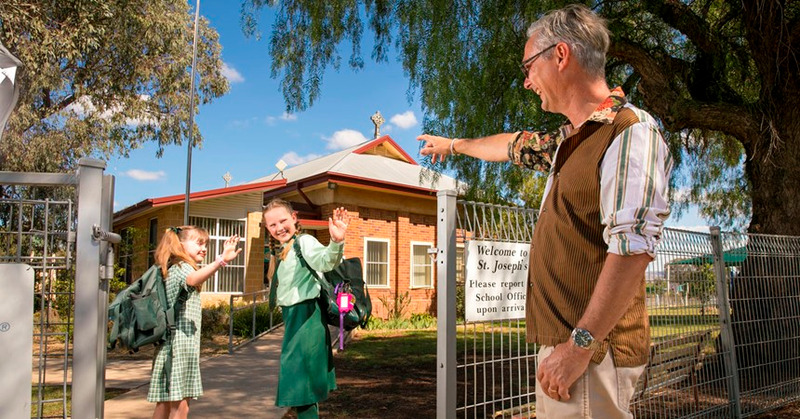 All policy development is designed to foster the continuous development and improvement of Catholic schools. 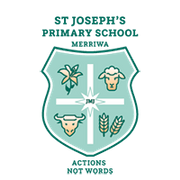 Please find below a list of policies set by St Joseph’s and click here to view the CSO policies.